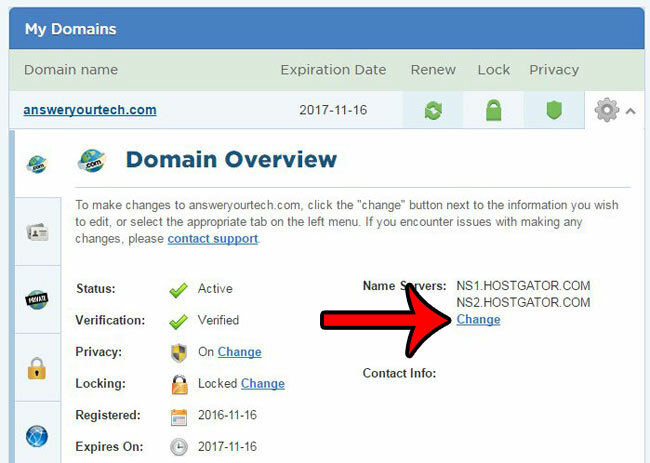 After you have registered your domain name and set up your hosting account with Hostgator, you have two of the biggest puzzle pieces in place. Now you need to link them together. This is accomplished by changing your name servers. 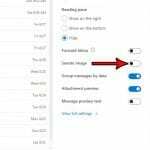 Fortunately Hostgator sent you an email after you created your hosting account, and that email includes the name servers that you will need to use to get this part of the process configured. 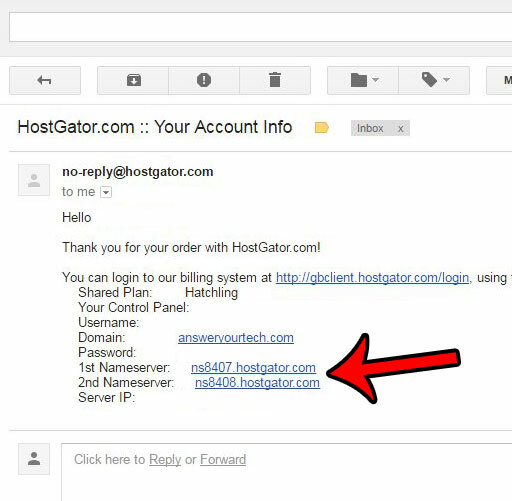 Step 1: Open the email that you received from Hostgator, and look for the 1st Name Server and 2nd Name Server values. 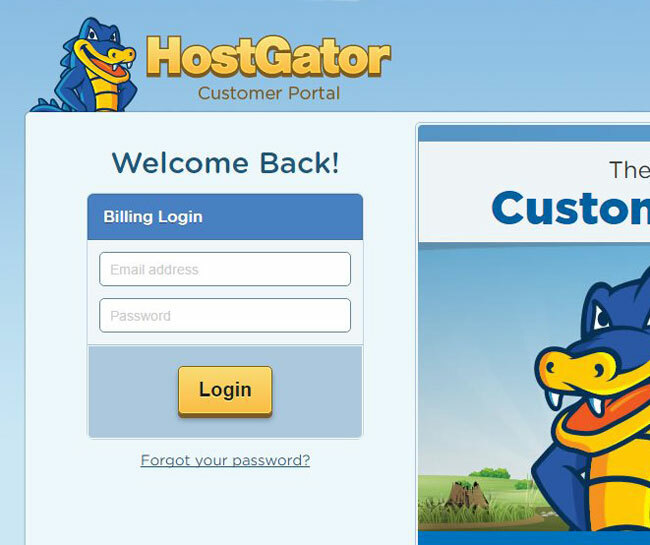 Step 2: Head to the Hostgator customer portal at https://portal.hostgator.com/login, then enter your Hostgator email address and password and click the Login button. 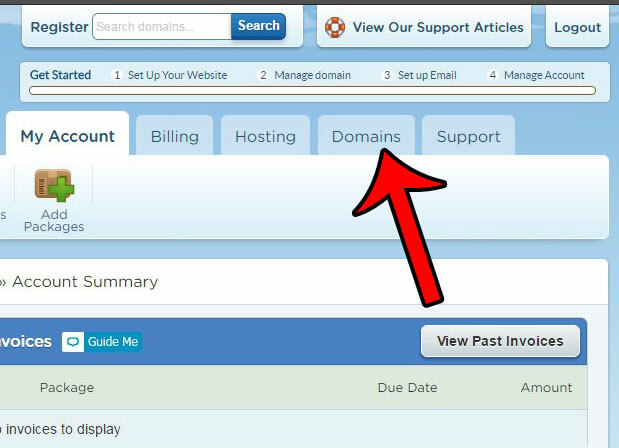 Step 3: Click the Domains tab at the top of the window. 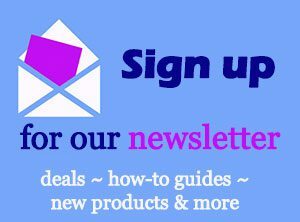 Step 4: Click your domain name, then click the Change link under Name Servers. 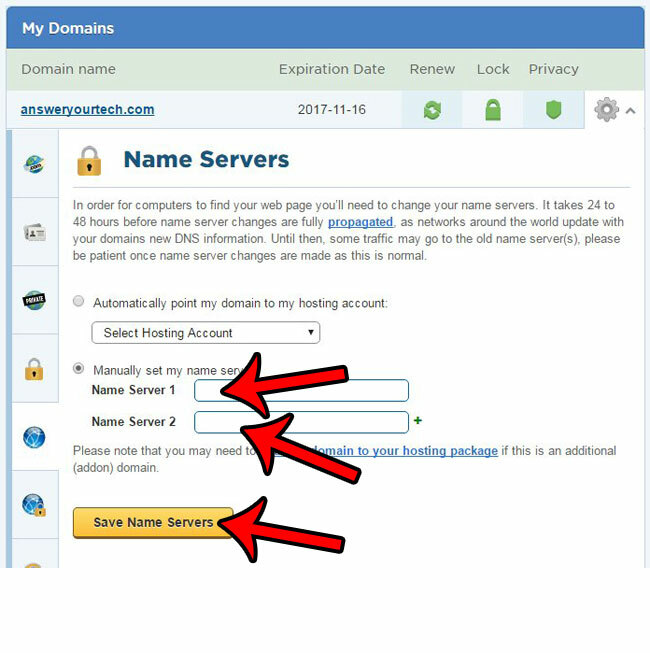 Step 5: Enter the name servers from your Hostgator email into their respective fields, then click the Save Name Servers button. 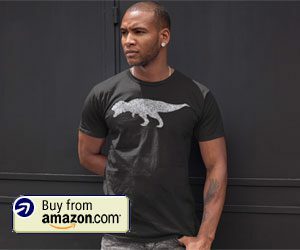 It may take a little while your your DNS settings to propagate, so you might not be able to access your website immediately. The DNS propagation time can vary, so check back periodically until you are able to access your site. Once the DNS information has propagated you are ready to install WordPress and start adding content to your site. 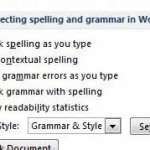 Click here to learn how to install WordPress on a Hostgator hosting account. 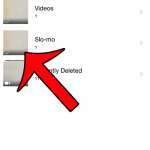 Where Are the Slo-Mo Videos on My iPhone 6 Plus?